We understand that every body is particular- so why should all of our treatments be the same? 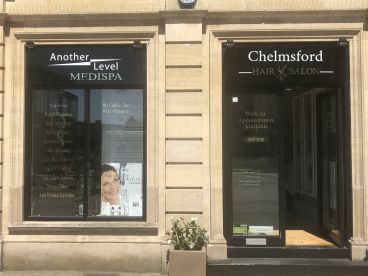 At Another Level Medispa, your experience is fully personalised, from the greeting you receive by our lovely reception staff, to your revitalising treatment. 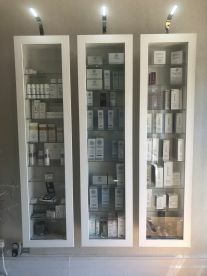 Our expertly talented therapists are equipped with the skills to alleviate any beauty concerns that you may have, and our individual approach makes sure that our customers feel great, and that they return time and time again to our salon. 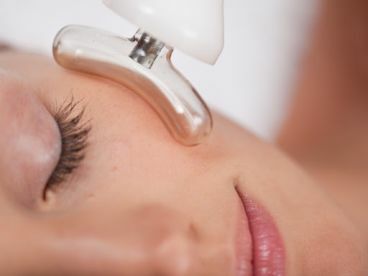 Our innovative microdermabrasion treatment is designed for customers seeking to improve the appearance of their skin. This safe, non-surgical therapy is efficient in treating acne scars, open pores, fine lines and discolouration. It takes no time to heal, and the results speak for themselves. It’s become one of our greatest treatments - why not pop in and see it for yourself? 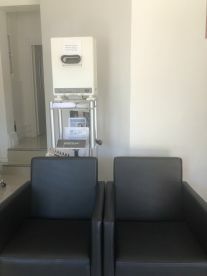 After a microdermabrasion facial, you’ll leave Another Level Medispa glowing! 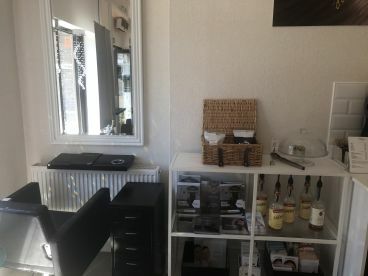 Our hair and beauty salon is the very best in town: from waxing, facials and massage services, we provide personalised treatments that will make you feel like a special person. You’ll leave us looking and feeling fantastic - with a snazzy new haircut and polished nails. The whole package! We’re available when you need us, so drop by now or call us to book a consultation. Please note that Another Level Medispa may not be able to honour booking requests made.